Have Rep. Omar's Views on Israel Exposed America's Double Standard on Hate? On this episode of The Critical Hour, Dr. Wilmer Leon is joined by, Bob Schlehuber and Sean Blackmon, co-costs of By Any Means Necessary on Sputnik News. 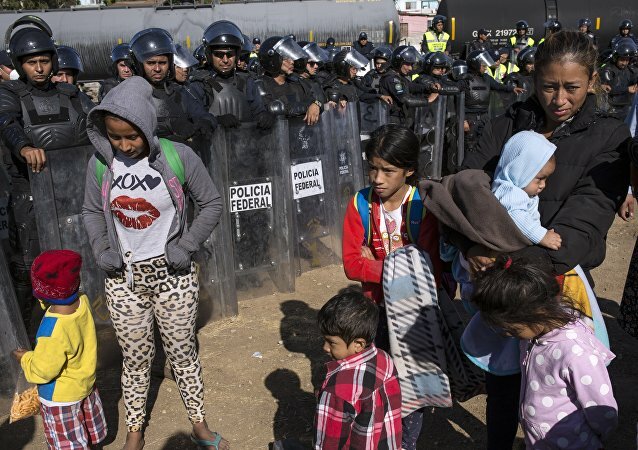 MOSCOW (Sputnik) - A new migrant caravan bound for the United States departed from Honduras on Sunday, the Telesur broadcaster reported. 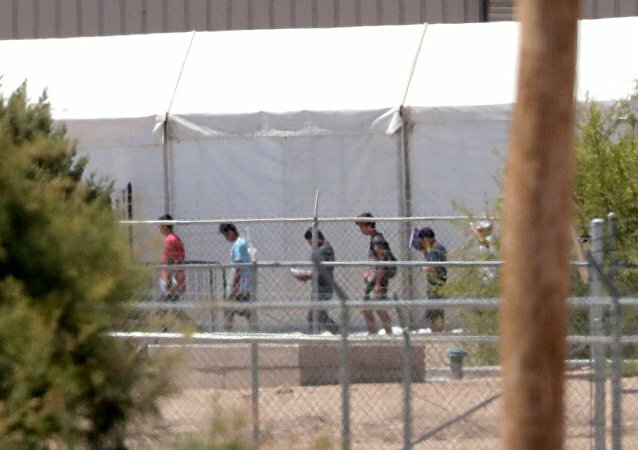 US Customs and Border Protection (CBP) said it would require help from other agencies to provide healthcare for every child in its custody amid the death of an 8-year-boy who had been detained after he and his father tried to cross the US-Mexico border illegally. 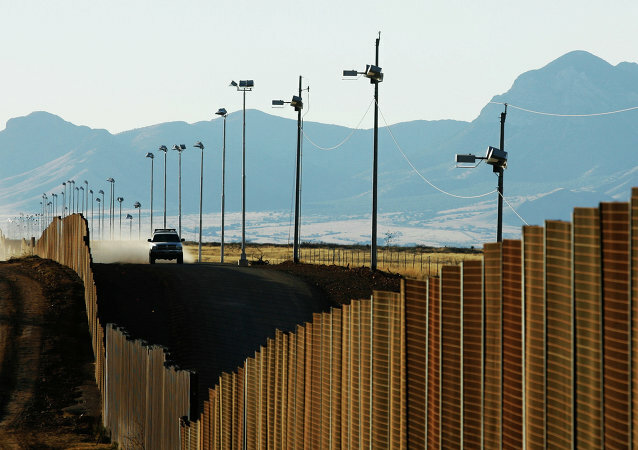 An eight-year-old boy from Guatemala died shortly after midnight on Christmas Day after being apprehended over an illegal entry attempt within the past month. After calling the migrant caravan a “humanitarian crisis,” Mayor Juan Manuel Gastélum said he cannot continue to fund the shelters for migrants without federal support. 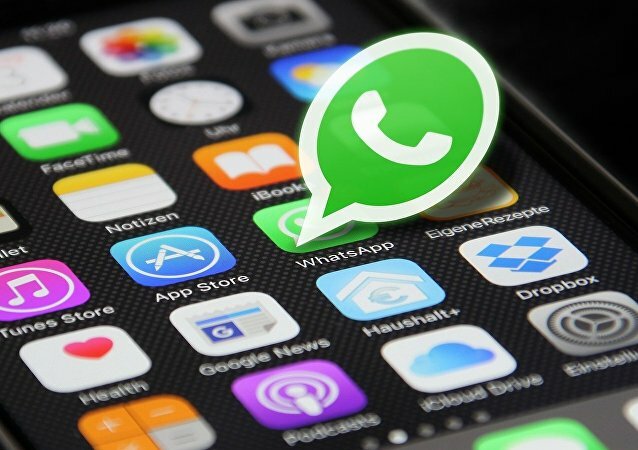 The migrants from the caravan use WhatsApp chat groups for coordination – and the US Department of Homeland Security (DHS) has infiltrated them to gather information on the caravan. As migrants in a caravan who claim to be fleeing poverty and violence in Central America approach the US-Mexico border, at least seven gay couples decided to conduct a mass wedding. A small group of more than a dozen migrants was arrested Wednesday night along the US-Mexico border near Tijuana. 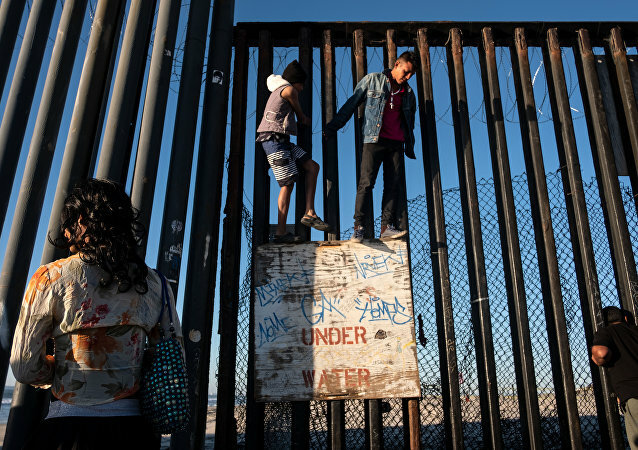 Asylum-seekers from the first wave of the politically-charged Central American migrant caravan began climbing the US border fences on Wednesday, after arriving at the northern Mexican city of Tijuana. The Texas Minutemen announced that they intend to bring together an estimated 200 members to provide unofficial support for the US Customs and Border Patrol (CBP). 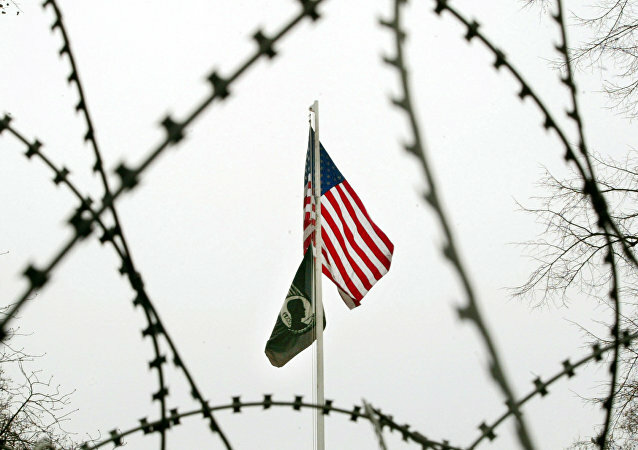 Newly arrived troops on the country’s southern border are working with US Customs and Border Patrol officers to lay about 1,000 feet of fencing along the river according to the Defense Department.